When perusing our galleries here on crowdSPRING, we see some amazing work submitted in the projects. 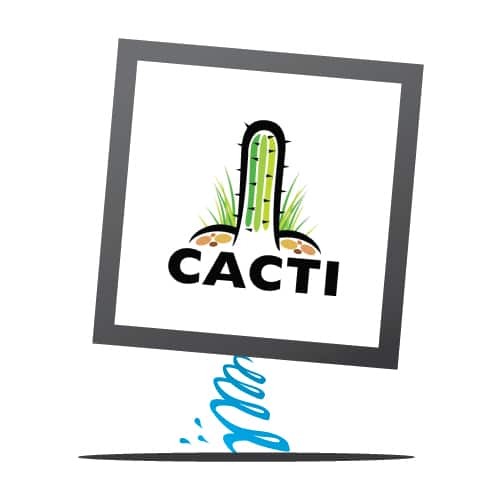 Today, we noticed this gem submitted in this logo project for testicular cancer awareness. Let us start the slow clap for SUJITHFAB. Check out more great work on SUJITHFAB’s profile page. Nicely done, SUJITHFAB, nicely done!